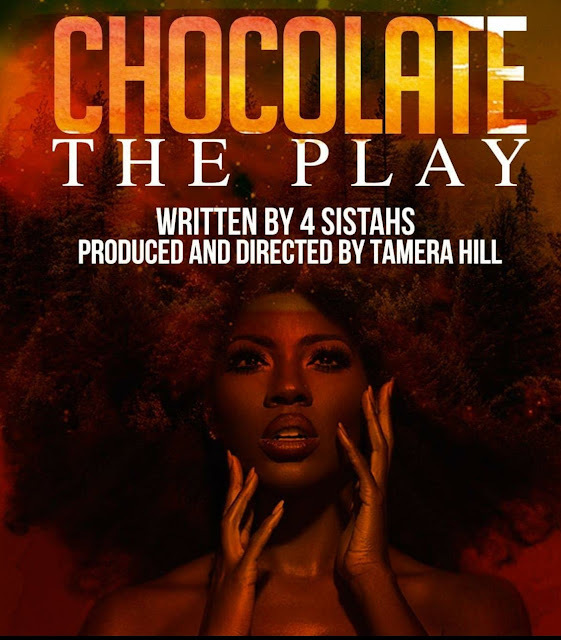 Chocolate "The Reveal Of The Naked Truth"
A clever, witty, provocative collection of men and women monologue and mini plays; that will shed light on today’s relationships and self-truths. What one perceives and knows to be true is often a lie. Four people will invite you into their lie. A lie… that became the truth.